General Sherman, AKA: I want to go back to the hotel. General Sherman, AKA: I want to go back to the hotel. – 365, 125, originally uploaded by Fluttering By. We thought it would be fun to head up north in California through the Sequoia National Forest. 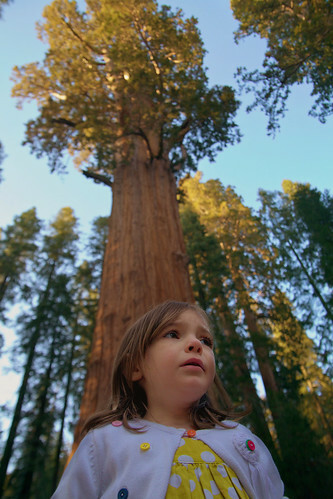 Where else can you see the world’s biggest tree: the "General Sherman" tree, or was it the "I want to go back to the hotel" tree. I really couldn’t tell, considering how many times Molly asked.